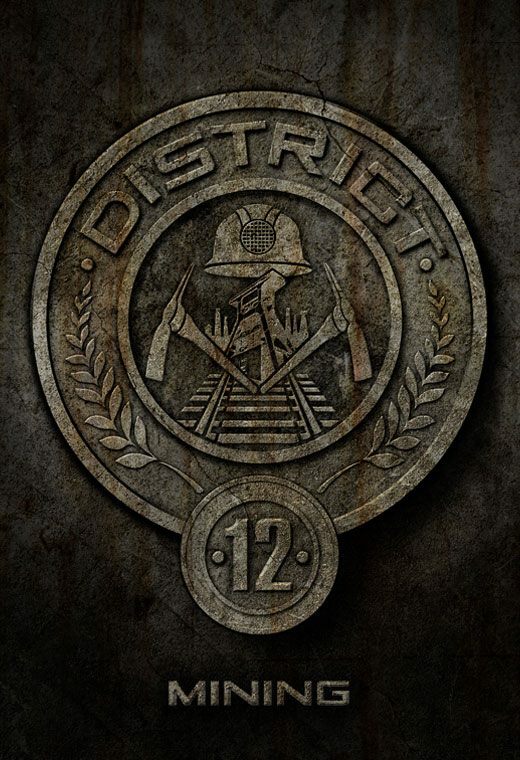 The final district, District Twelve. The home of Katniss Everdeen and the main setting (if you will) for the Hunger Games trilogy. Well it’s definitely the most mentioned. I had this look stuck in my head from the very beginning. 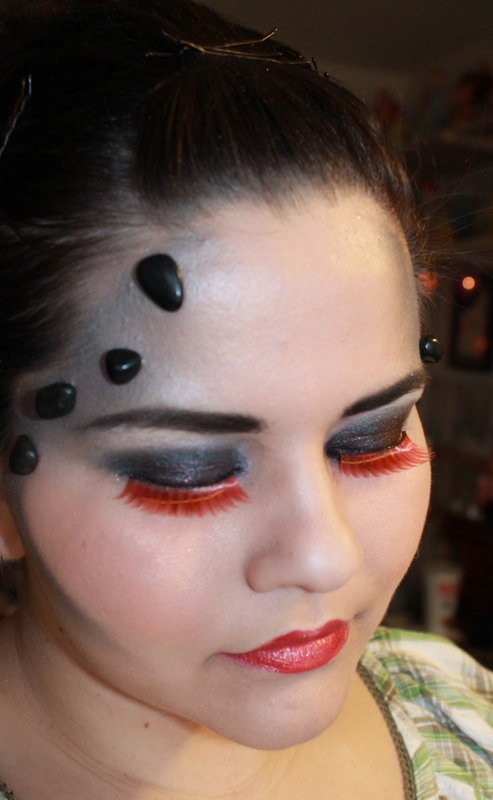 I wanted to do something more with coal since that is their export even though thanks to Cinna (Katniss’s stylist) they are mainly known for fire. 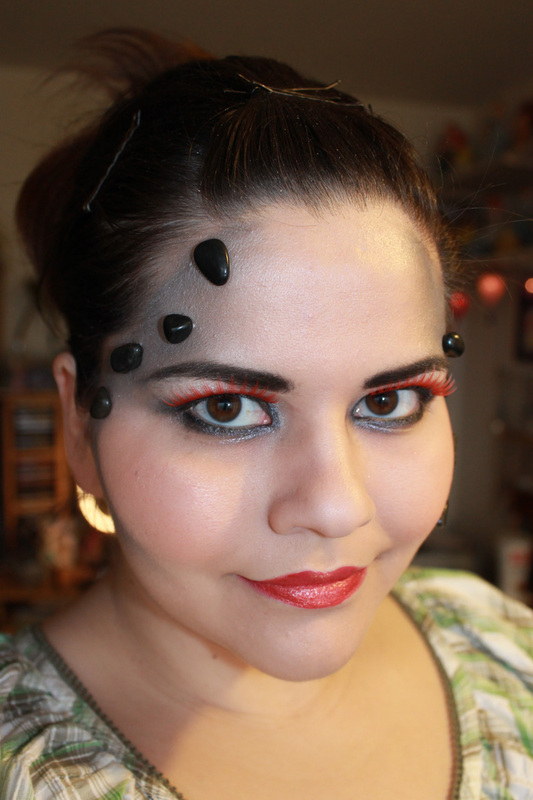 I played the fire element with my lashes and lips so the fire is still there, just more muted. 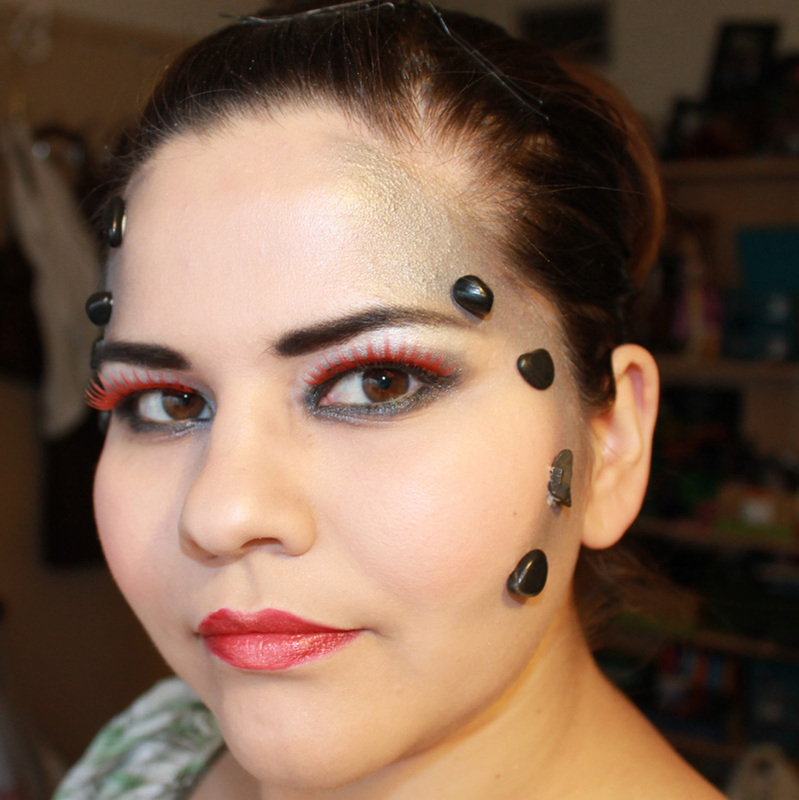 I really like how my brows came out in this one, who knew it would only take like 5 weeks to get things right! Lol, anyway so I hope you like this journey I’ve taken you on but it’s not over yet. I still have a few tricks up my sleeve ;).